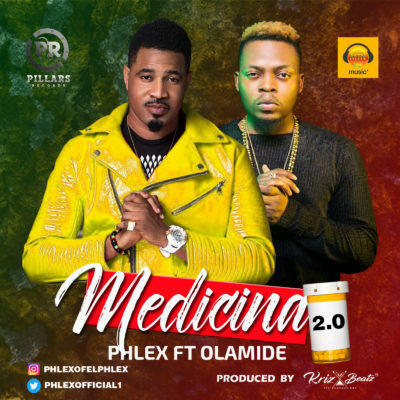 “Pillars Records frontrunner, Adeniyi Ariyo Popularly known as “Phlex” finally releases the much anticipated video to his latest hit single, Medicina2.0 featuring the Buzzing Indigenous Rapper Olamide . 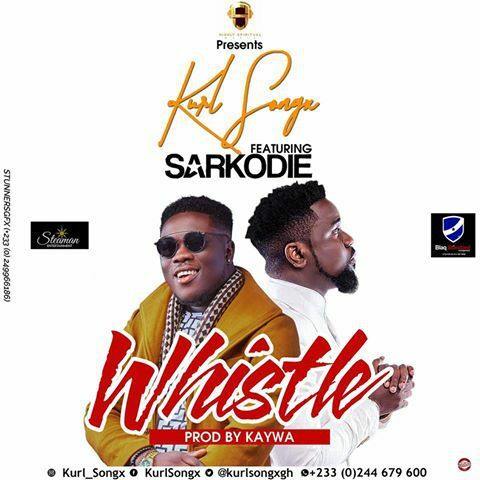 Ghanaian singer, Kurl Songx follows up his successful debut “Jennifer Lomotey” with another Sarkodie feature titled “Whistle“. Solid hiplife tune. Peep the visuals below. 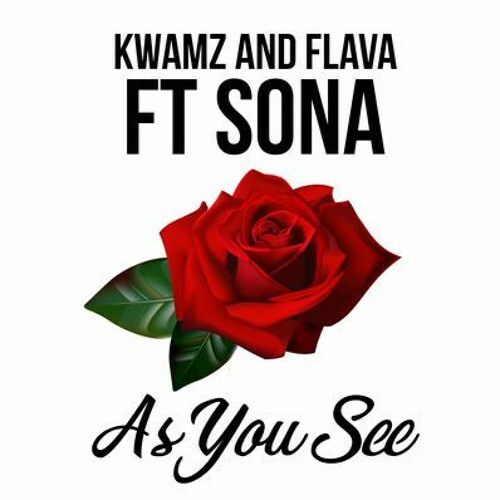 “Take Over” hitmakers, Kwamz & Flava link up with UK Afrobeats star Sonaon their latest tune “As You See“. After the audio release of Uranyica by Canadian – Rwandan singer/songwriter, Nezaunder MCG Empire in June 2017, we are delighted to officially release the video which was shot in Miami, USA and directed by Abdias Laguerre. 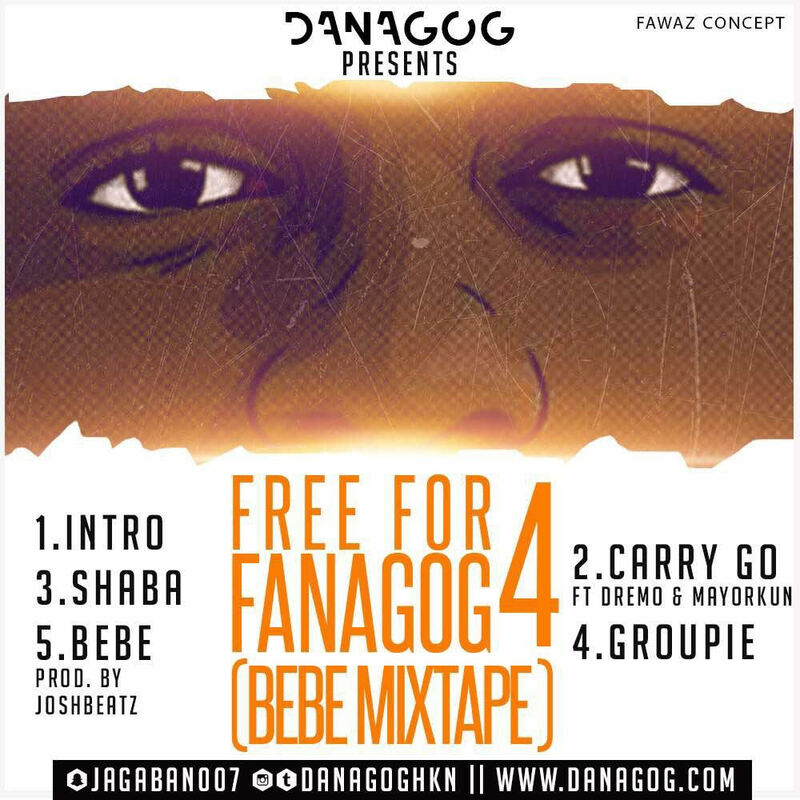 Danagog’s FFF4 mixtape has arrived! With four covers and a video for BEBE (a single released previously), he keeps it short and jiggy. The project features Dremo, Mayorkun & Ichaba. This would serve as a “warm up” while we await the much talked about single “BAMBIALA” feat Mayorkun and Davido produced by FRESH. Listen to FFF4 (BEBE MIXTAPE) here and also check out “DATWAY PLAYLIST OF 7” on Spotify and Apple Music. Hit play and let us know which record you’re feeling the most. 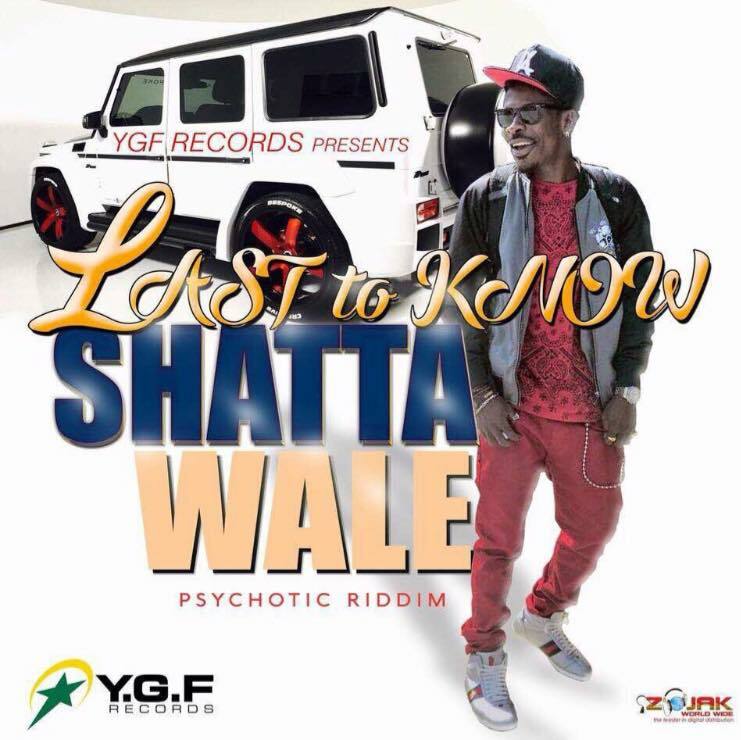 Shatta Wale continues churning out tunes like his life depended on it. The latest on the ever-growing list is “Fool Is The Last To Know“. Gh hip-hop act, LighterTOD debuts on notjustOk with the Mugeez-assisted single “Only You“. Good start by the Kumasi-born rapper. Mel B arrived at the VMAs last night clad in a dress that took a jibe at her estranged husband Stephen Belafonte. The America's Got Talent Judge showed up on the red carpet in a sequin dress, but on a closer look, it showed a message which had a deeper meaning beyond fashion. Emblazoned on the dress was a barbed message aimed directly at her estranged husband. "You will never own me," the words in front of the dress read. It is believed it is a message of defiance against Stephen Belafonte as their nasty divorce battle continues. So far, Stephen has won £30,500 in spousal support and a one off payment of £106,936 from Mel B. Queen of soul Aretha Franklin looked completely different when she made an appearance at a concert in Philadelphia on Saturday. The 75-year-old singer wowed fans with her amazing voice but also shocked them with her much trimmer figure during her performance at the Mann Center venue. Recent years have seen the soul icon suffer ill-health which has caused her to cancel lots of shows. In 2010, she had to cancel shows for medical reasons and underwent emergency abdominal surgery. Though she denied reports she had pancreatic cancer, she later admitted to having had a tumour removed. The illness is most likely the reason why she looks slimmer. For her performance, she ignored a chair placed on the stage and belted out some of her hits including an encore of 'Respect'. It will be one of the last times her fans there get to see her as she told a Detroit radio station in February that she will retire this year. "I must tell you, I’m retiring this year," she said. In this viral photograph taken by Monica Carvalho, this 24 year woman Danielly Katsue is captured breastfeedig her 3-month old baby as she exchanged wedding vows with her 26 years old husband, Kale Rios. Over the weekend, veteran Nollywood actor and politician, Richard Mofe Damijo shared a rare photo and video of his beautiful wofe, Jumobi and he had the best caption ever. Firts he shared a video of her dancing at an event and he followed up with the photo and he captioned it,'Leader of my squad, Partner in everything My ride, die and ride again. Since I got away with the last post, I might as well push the envelope'.